A Thanksgiving Menu for Under $50 | Finding delight. Choose 2-3 of your favorite side dishes. You won’t be “doing it wrong” if you don’t have green bean casserole or stuffing…especially if you don’t like those dishes anyways. Don’t waste valuable stomach-space (and cash) on a bunch of pre-dinner nibbles. Pick up one decadent dessert from a local bakery. Unless you bake on the regular, the ingredient list for your favorite pie may not be worth the hassle. Consider roasting a chicken instead of a turkey. I know, I know…super unorthodox suggestion but when cooking for less people it just makes sense. 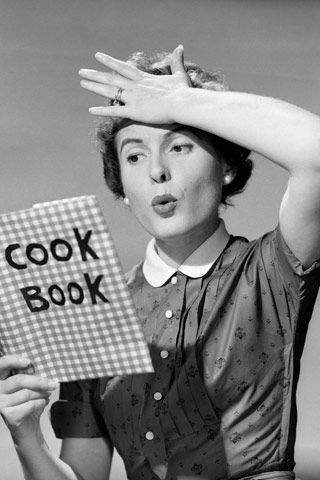 With these nuggets of knowledge in mind, I turned to one of my favorite cook books to construct a menu. Good and Cheap by Leanne Brown is an amazing resource for anyone ballin’ on a budget (no matter the time of year). AND it’s available as a FREE PDF. Go check it out! Whole-Wheat Jalapeno Cheddar Scones (p.15) $4.50 *note – I would sub diced apple for the jalapeno in this recipe to make it a bit more autumnal. Total cost of meal = $38.10 (which leaves you $11.90 to nab your favorite pie from some place local!). Pick up a bottle of Cab and a bottle of Chardonnay and Bob’s your Uncle — budget-friendly Thanksgiving Day is a go!